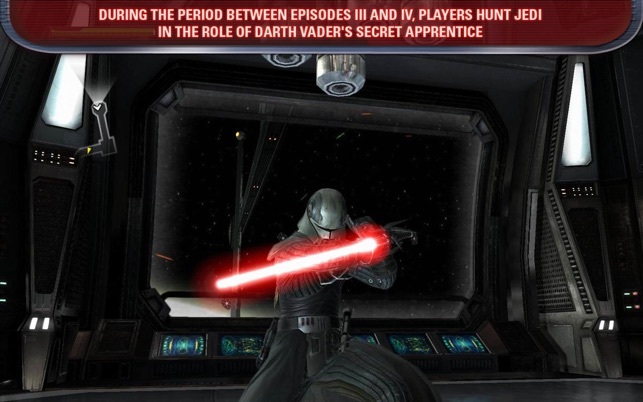 Star Wars®: The Force Unleashed™ completely re-imagines the scope and scale of the Force and casts players as Darth Vader’s “Secret Apprentice” unveiling new revelations about the Star Wars galaxy seen through the eyes of a mysterious new character armed with unprecedented powers. 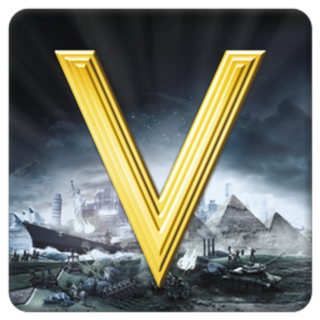 The story and action of Star Wars®: The Force Unleashed™ expands with this special release of Star Wars®: The Force Unleashed™: Ultimate Sith Edition. An updated new version of the game that shows players the deepest, darkest side of the Force in a story that puts them on a collision course with Luke Skywalker himself. 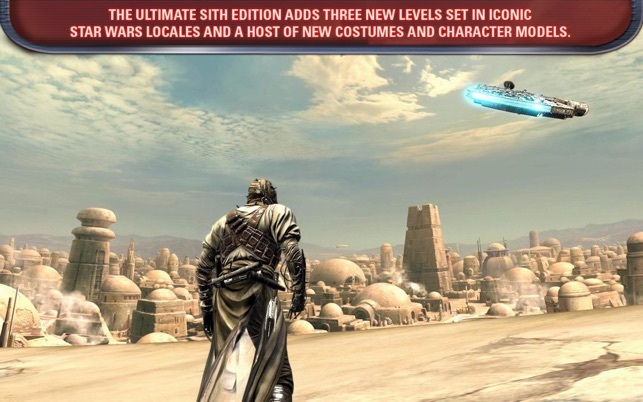 The Ultimate Sith Edition includes all of the original missions found in Star Wars®: The Force Unleashed™ as well as three new levels set in iconic Star Wars locales and a host of new costumes and character models. If you encounter problems playing the game, please submit a ticket at support.aspyr.com. We want to help and need your feedback to improve our products. Gamepad Support: Star Wars®: The Force Unleashed™ supports the Xbox 360 wired gamepad only. 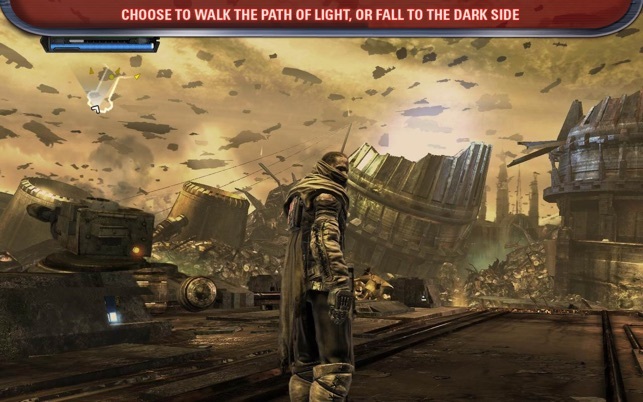 NOTICE: Star Wars®: The Force Unleashed™ does not have the required 2880x1800 resolution for Retina Support. Also of note, the 1920x1200 resolution does not completely fill the screen on the Retina Display. 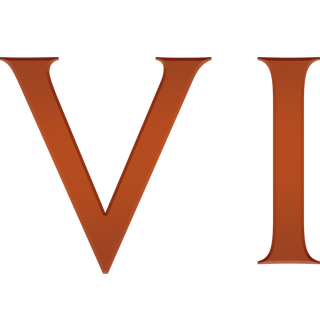 LucasArts and the LucasArts logo are registered trademarks of Lucasfilm Ltd. © 2017 Lucasfilm Entertainment Company Ltd. or Lucasfilm Ltd. & ® or ™ as indicated. All rights reserved. Published and distributed by Aspyr Media, Inc. “Aspyr” and the Aspyr “star” logo are federally registered trademarks of Aspyr Media, Inc. All rights reserved. 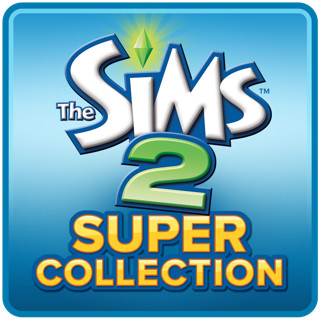 The ratings icon is a registered trademark of the Entertainment Software Association. All other trademarks and trade names are properties of their respective owners. 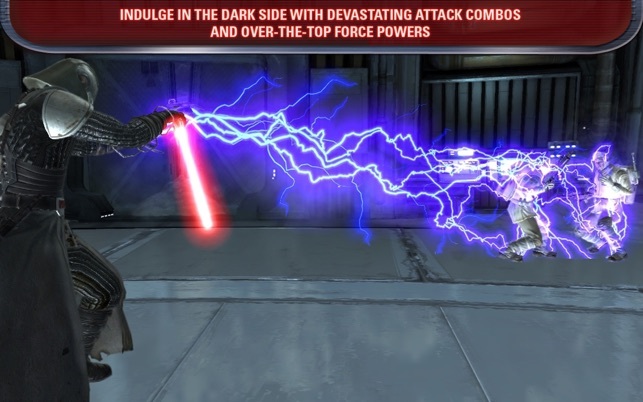 Thank you for playing Star Wars®: The Force Unleashed™ from Aspyr! Immersive, Simple, and Fun All in One Game!!! This game is extremely fun! It only took me one week to beat the Force Unleashed campaign but the game was still awesome. The graphics are really good, especially in the movie parts. The graphics in the movie clips are so good, they almost look like real people… In my opinion the charachters look a little ugly but that doesn't effect how amazing the game is. The part of this game I like the most is the force Grip. You get to grab almost any object in the game and chuck it into people and things. Next comes the variety of colors you can make your lightsaber. You can get the compressed and unstable version of the saber crystals. Colors: Red, Blue, Gold (or orange :P) , Green, Purple, and Yellow. You can also get the "Black Crystal" which many people call a Darksaber. It is VERY rare to be able to have a Darksaber in any Star Wars game. The things I don't like about this game would be that the game will crash fairly often. I don't have too much trouble with crashing, but it has occured several times, no biggie. You are unable to use guns. 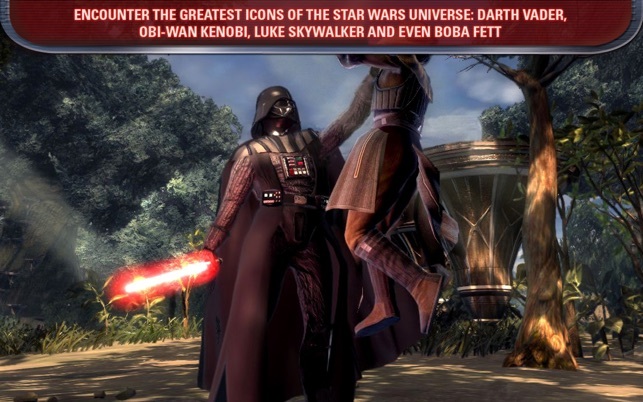 You can only have a single-handed lightsaber (even when you have your costume set on Darth Maul), and some of the things in the game are not entirely accurate to the original Star Wars storyline. Most of the cons in this post are trivial so don't let my negative opinions stop you from considering this game. DON'T LISTEN TO THE NEGATIVE REVIEWS!!!! Make sure you give this game a chance. 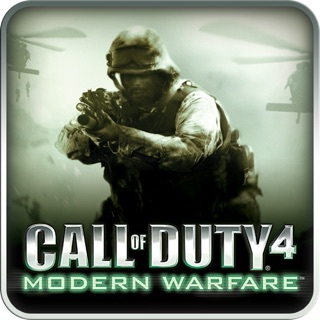 I'll never understand how so many people have so many complaints about this really cool game. Who knows, maybe my laptop is just really good, but this game plays wonderfully on my machine. I have a MacBook Pro with Retina Display, and the graphics on the game are simply awesome. There's no lag, there's no crashing. 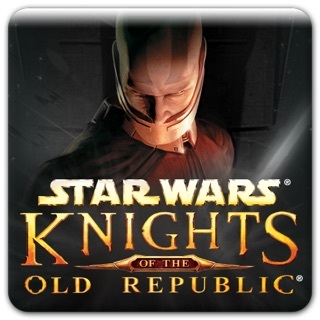 I got this game after finishing Star Wars, Knights of the Republic. I really enjoyed that one, and foolishly, I thought this game would be similar. But these two games are so far apart in how they're actually played. Star Wars Unleashed is a pure action game, whereas Knights of the Republic is more RPG. With Unleashed, you're the bad guy, and it is kind of fun delving into the dark side. What I will advise is this: if you don't have a top notch computer, I can see this game not working correctly. The graphics really are simply fantastic, and there's so much packed into the title. My only complaint so far is that there's not enough explaining of rules and such in the game. When you're powering up, I don't see an option to get Force abilities explained. That's a bit annoying. Also, your character in the game starts off awfully powerful. I'm more use to having to work up to the level your character begins the game with. But besides this, brilliant, awesome game! I don't quite understand what all the fuss is about concerning the controls. They work perfectly for me, playing on a keyboard/trackball. There is nothing "counter-intuitive" about them, and for a game with powers and combos designed specifically for gamepads, aspyr has done a tremendous job of adapting the controls to a computer. The reviewers who are complaining about this obviously have never played control intense games on a keyboard before. As far as crashing, I haven't experienced a single quit after playing a full time through, and I am now going back to play it again. There are a few areas with some stuttering and the view distance is a bit low on some planets, but all in all, nothing too major. A patch to fix some of the little glitches would be nice though. Overall, this is the best Star Wars experience the Mac has to offer. Everyone is going to have their personal opinions on what works and what doesn't, but the bottom line is: If you have a powerful enough computer to run the game at the best settings, have skill with keyboard/mouse games, and love Star Wars, this is a must buy. The App Store has nothing that can even compete with this one.